Produced and directed by Oliver Stone and co-written with Ron Kovic, Born on the Fourth of July is a war drama based on the New York Times bestselling novel by Ronald Lawrence Kovic (Ron Kovic), a war veteran who has served two tours of duty in the Vietnam War. 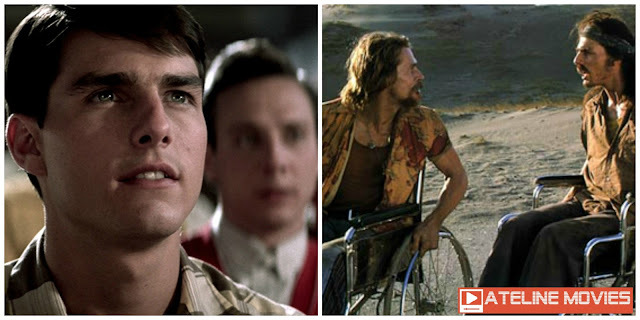 The movie stars Tom Cruise playing the role of Ron Kovic, Kyra Sedgwick as Donna, Raymond J. Barry as Eli Kovic, Jerry Levine as Steve Boyer, Frank Whaley as Timmy Burns himself a wounded Vietnam war veteran and Willem Dafoe plays Charlie also a war veteran confined in a wheel chair.  The movie was filmed in the Philippines, the second war film Oliver Stone directed in the Philippines, the first being the 1986 movie Platoon. This movie reunites Oliver Stone with his two Platoon stars, Tom Berenger and Willem Dafoe. 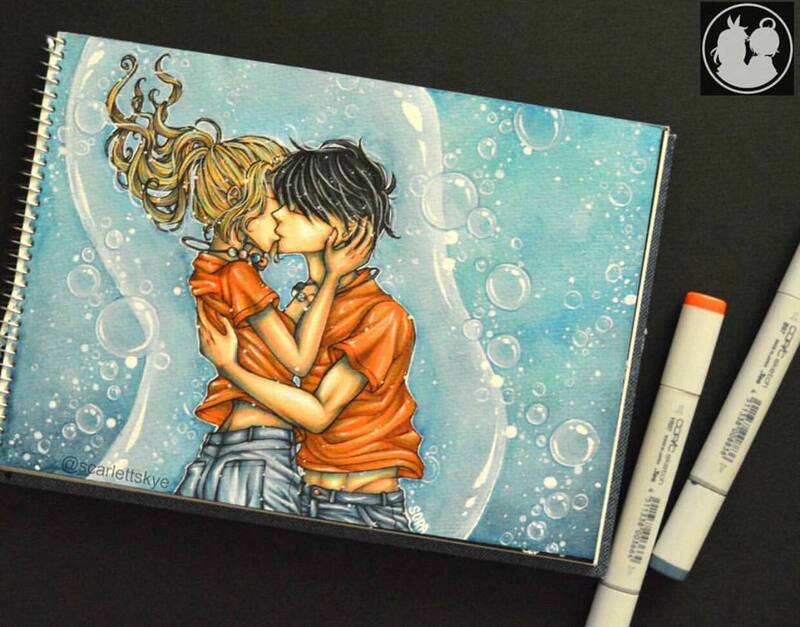 The movie has a running time of 145 minutes and was released on December 20, 1989. 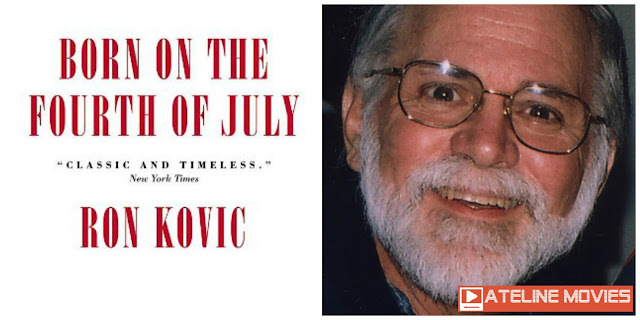 Inspired by then incoming US president John F. Kennedy's inaugural speech of serving his country, a young and patriotic Ron Kovic enlist in the United States Marine Corp to assist his country in its fight against Vietnam. On his second tour of duty to Vietnam, he accidentally shot a co-marine and killed him, leaving a deep impact on his role as a soldier and his mission as a Marine fighting a war in Vietnam. While on a patrol, he was critically and severely wounded in a firefight resulting to Ron Kovic being paralyzed from the middle of his chest down to his legs, putting him permanently in a wheel chair. Disillusioned and disappointed of what the war has brought him and to his life, he now considers his previous actions as a soldier wrong and became an outspoken anti-war activist and peace advocate and now speaks out against the government in its efforts in Vietnam. 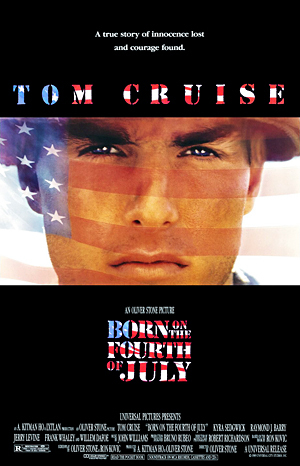 Born on the Fourth of July was a commercial box-office success. It also earns for it a whooping 8 nominations at the 62nd Academy Awards - Best Picture of the Year, Best Actor in a Leading Role (Tom Cruise's first nomination), Best Director, Best Writing, Best Cinematography, Best Sound Mixing, Best Film Editing and Best Original Score. Of the 8 nominations, it won 2 namely - Best Director for Oliver Stone and the other Best Film Editing for David Brenner and Joe Hutshing. Tom Cruise for his portrayal of the role as Ron Kovic won the Best Performance by an Actor in a Motion Picture - Drama at the 47th Golden Globe Awards - his first Golden Globe Award. 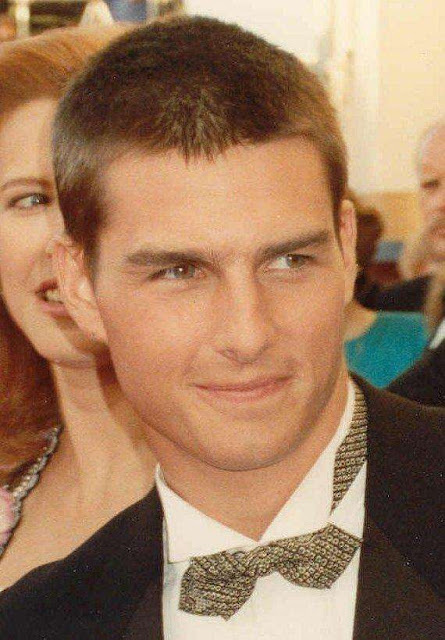 (He would win two more Golden Globe Awards - Jerry Maguire in 1997 and in the year 2000 in the film Magnolia). 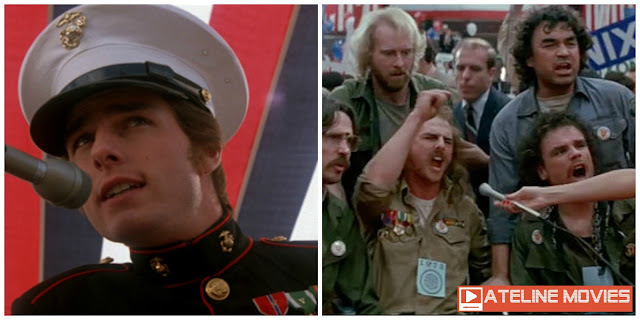 Born on the Fourth of July is a very engaging war movie. A must see film! The role played by Tom Cruise fits him very well and I couldn't imagine anyone else playing such role.